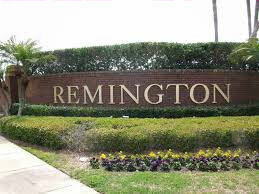 Remington, Holiday villa rental community in Orlando, Florida. 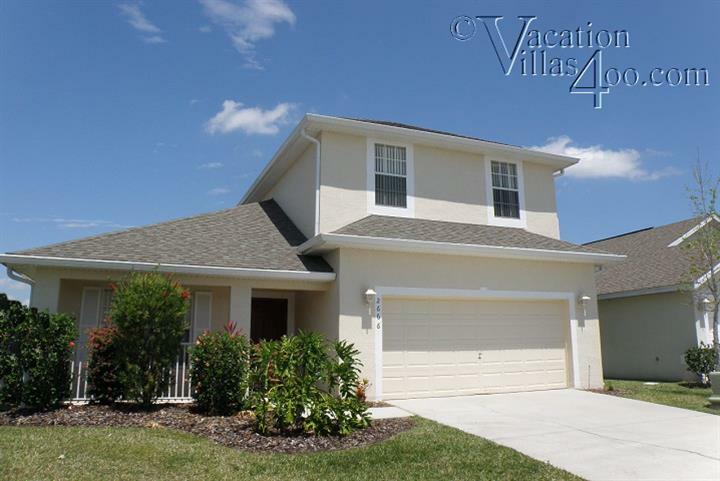 Vacation villas 400 offer a selection of villas on Remington Orlando Florida within 15 minutes from Disney World and Universal Studios. 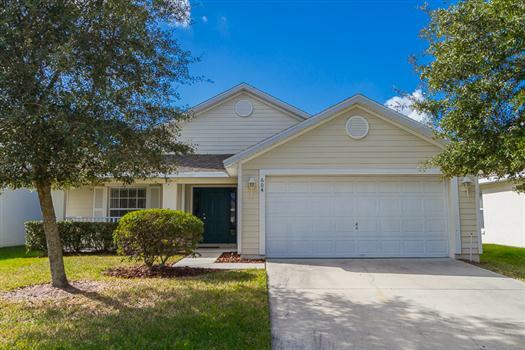 All our Disney holiday homes and Florida vacation rentals in Orlando are in or near Kissimmee and Davenport. 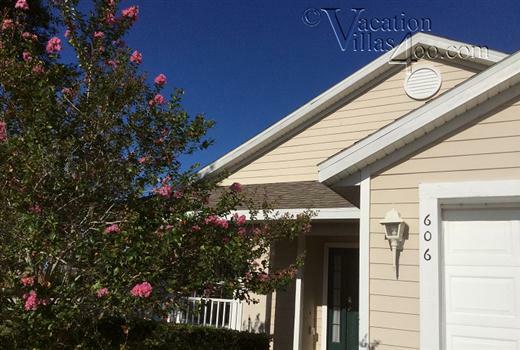 To rent one of our Disney villas please use the links or our contact form. All these properties are within easy reach of the parks with local shops and restaurants are just a short drive away. 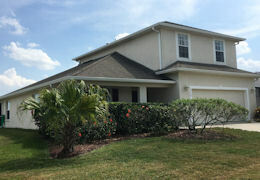 Remington golf community is located east of Kissimmee set in stunning surroundings. 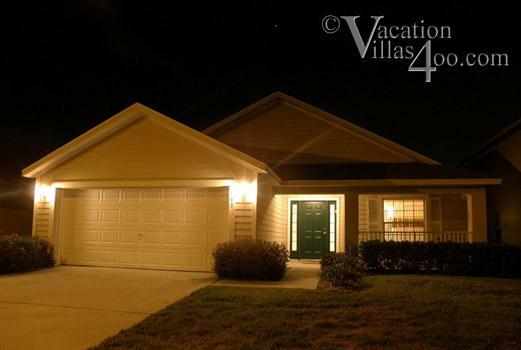 This beautiful gated community is ideal for golfers as it has its own golf course and club house. Just out side the gates you can enjoy beautiful walks along the shores of a large lake which has BBQ areas for you to relax and take in the views. 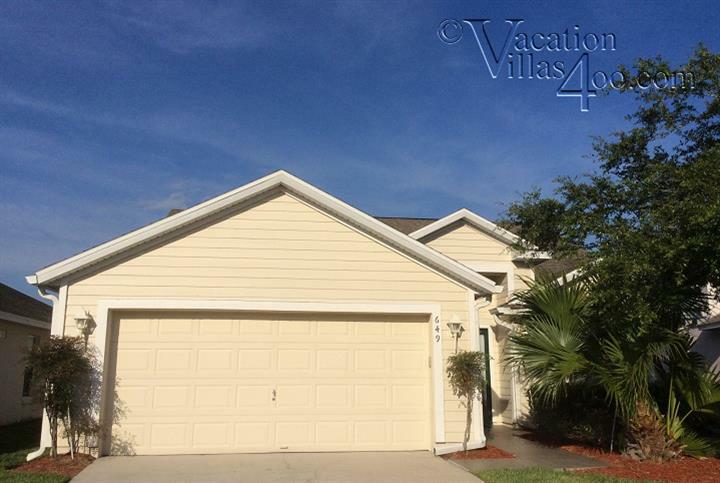 This fantastic community is within easy reach of the parks just along the Highway 192. For information on community facilities, approximate driving distances to Parks and nearby shops, see below. Leave Remington and turn right on to Partin Settlement Road. For Publix supermarket go straight over the lights and take second turn in to carpark. For Walmart at the lights take a left turn on to 192, go for around 3 miles. Walmart is on the left.